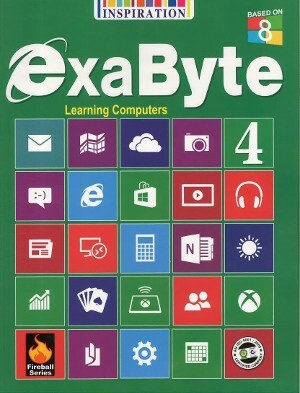 Exabyte Learning Computers For Class 4 – The language of the books is very lucid. The concepts in the books are explained in very articulate way. 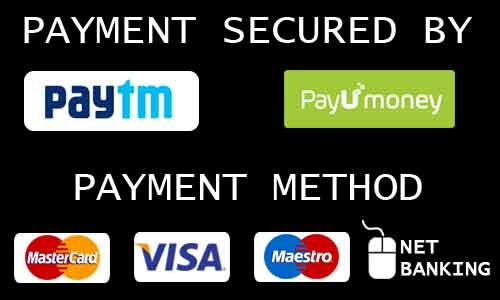 The plenty of figures have been incorporated to support the topics. The Exabyte is a series on learning computers entirely based on windows 8. The series is meant for classes 1 to 8. It uses an interactive and hands-on approach to communicate about computers. Basic knowledge of Ms Office package, mainly Ms Word, Ms Excel, Ms PowerPoint, Ms Access etc. Books 6 to 8 extend the range to flash, Photoshop, QBasic, Visual Basic and the Internet. Lab activity helps students to test working knowledge of computers.